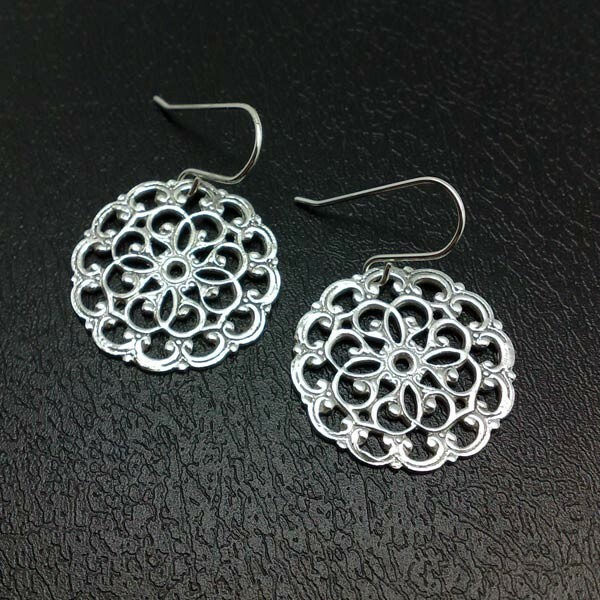 Large, sterling silver and jet earrings. 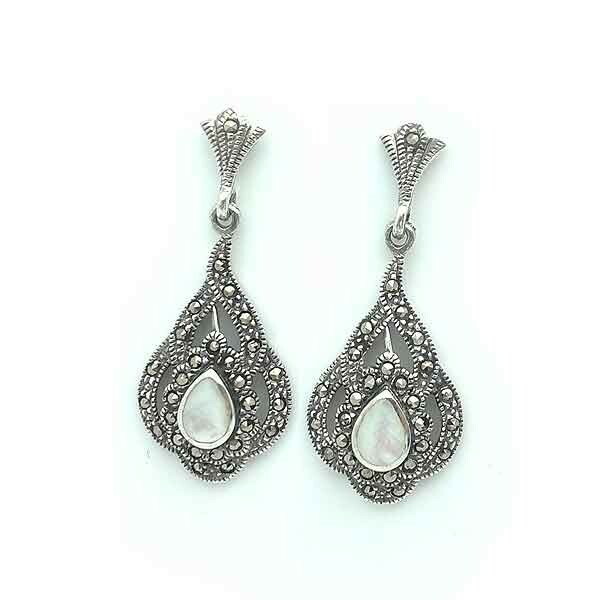 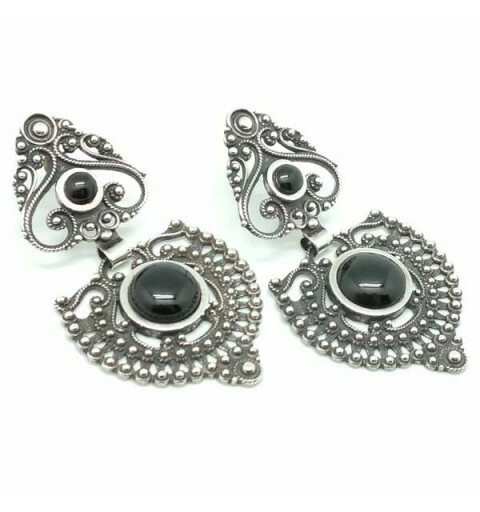 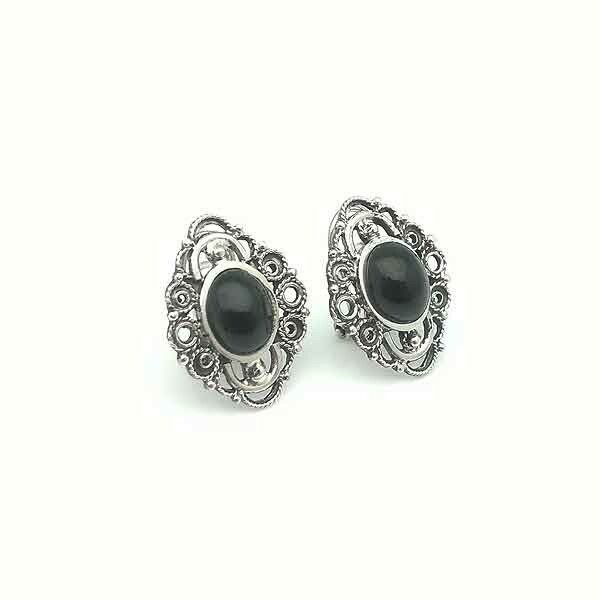 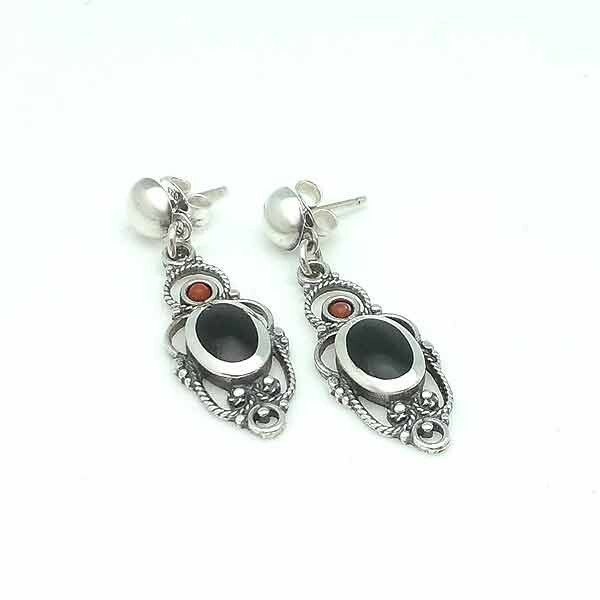 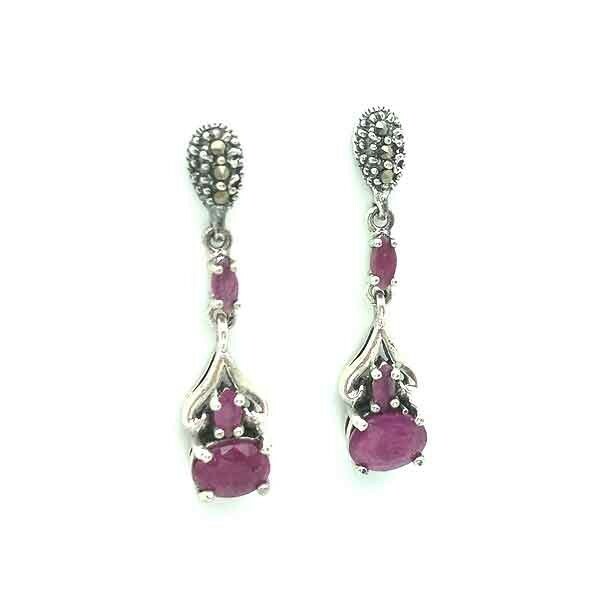 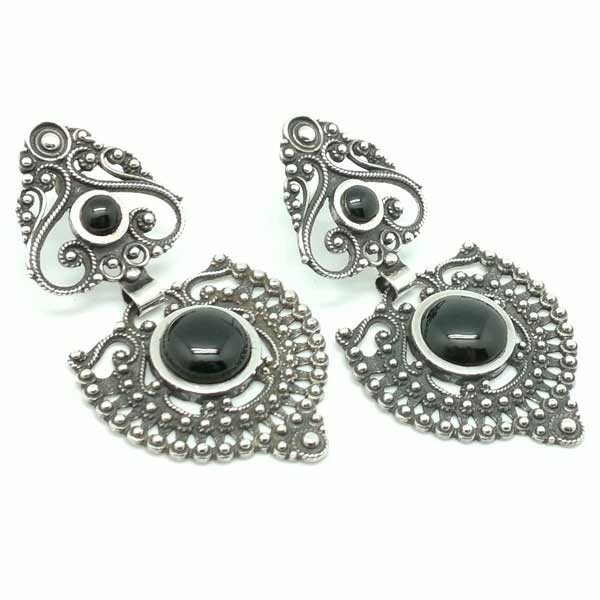 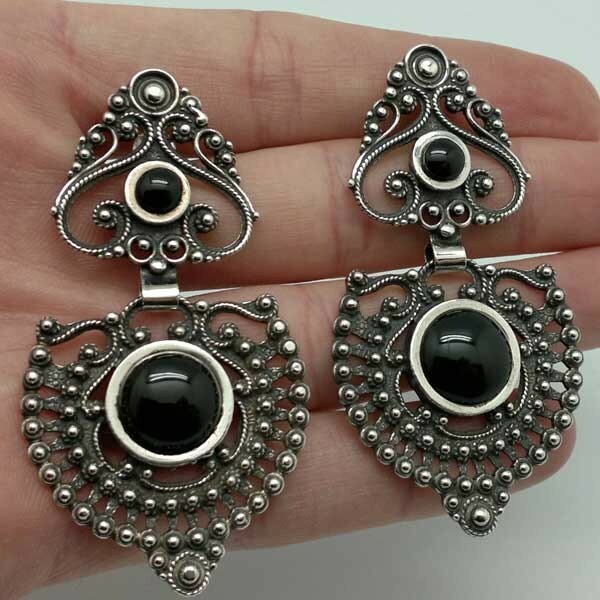 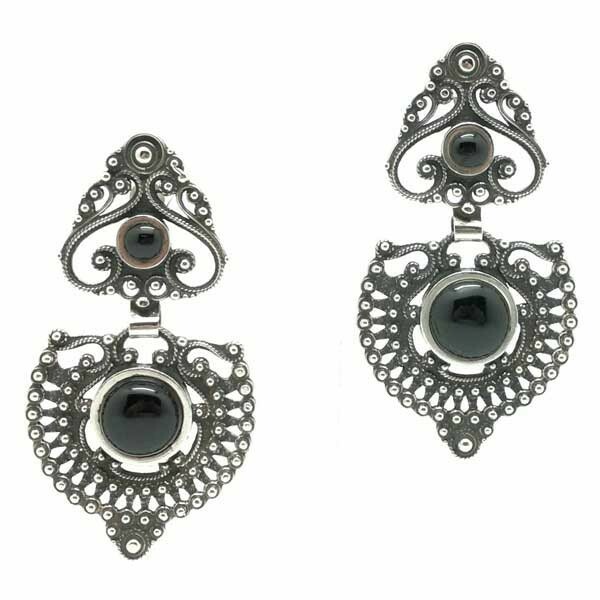 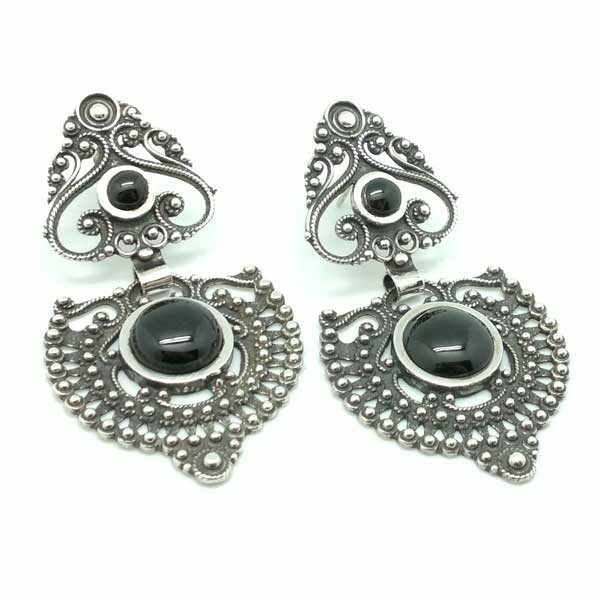 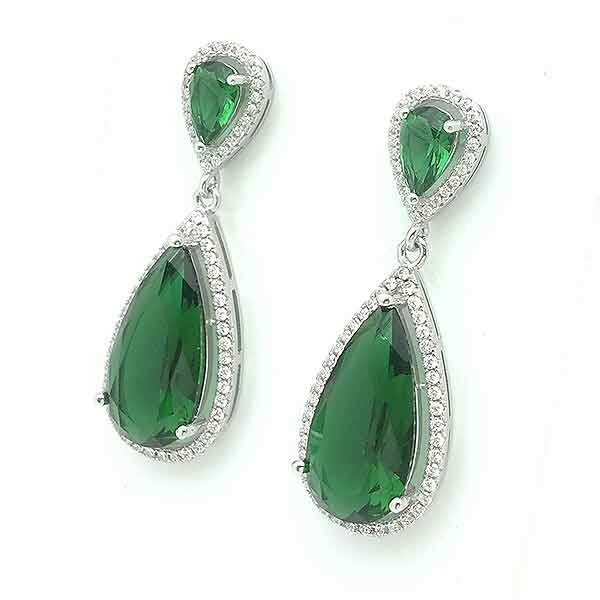 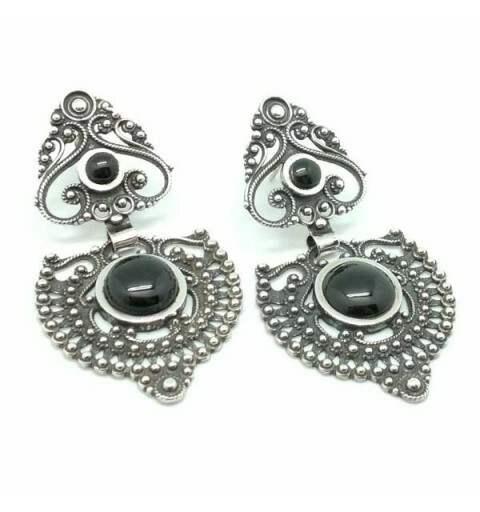 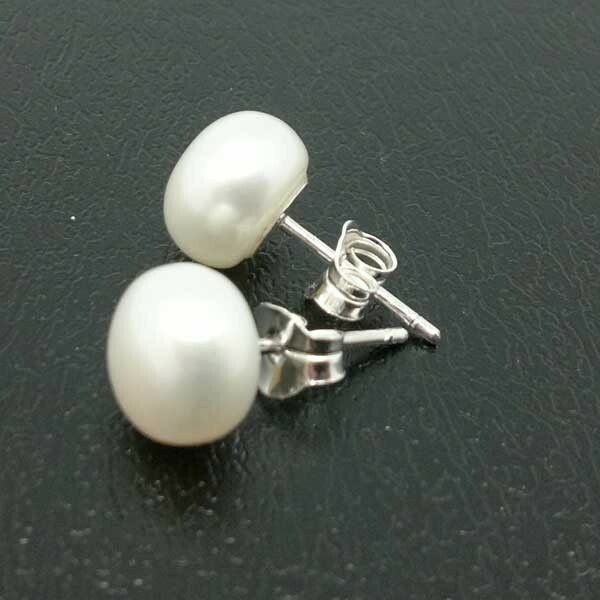 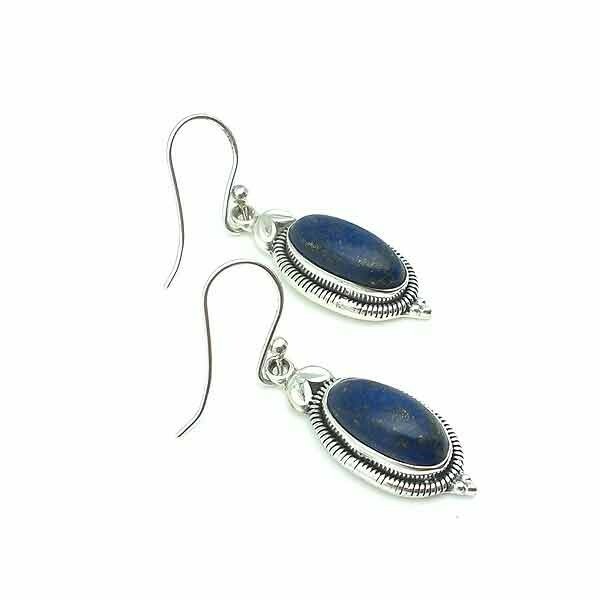 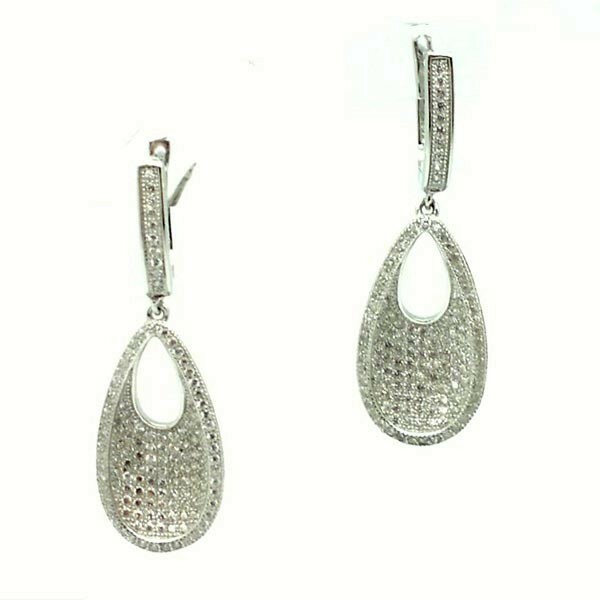 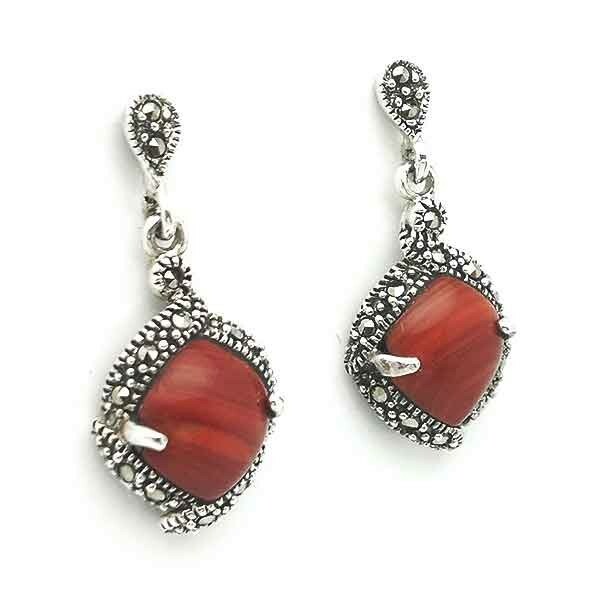 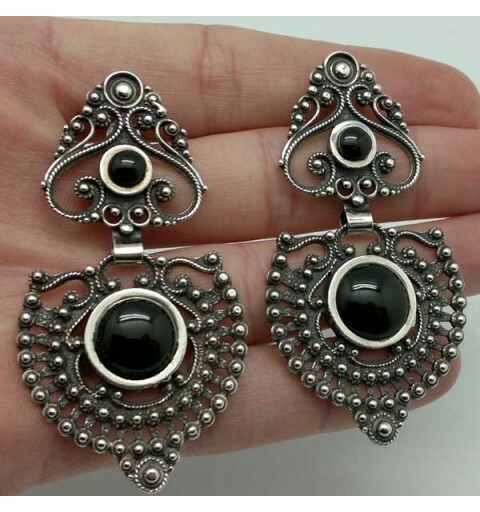 Earrings in Sterling Silver made ​​925/000 and Jet Gallegos Asturian by expert goldsmiths. 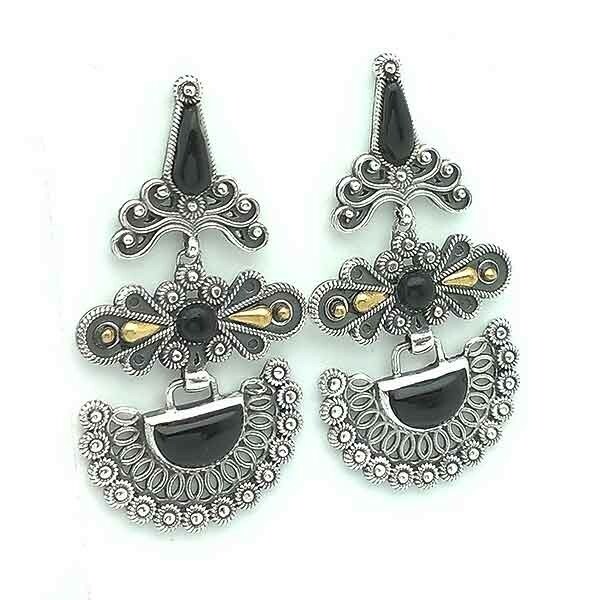 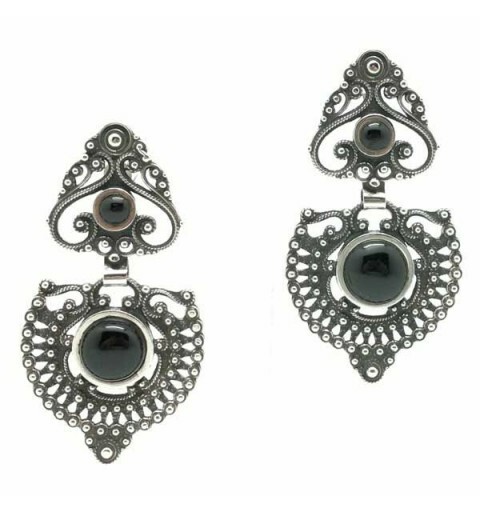 Earrings made of silver, with jet and 18 kt gold.